God responds to the prayers of a righteous and a humble man. That was one of the points highlighted by the Superintendent of the Assemblies of God in Samoa, Pastor Joe Amosa, at Faleata on Friday night. 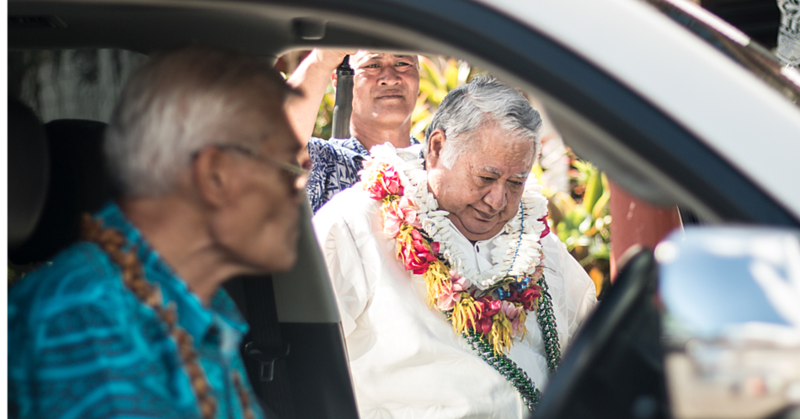 He was speaking during the final evening of the one-week Prayer conference, hosted by Fa’amatala Le Upu Ministries. 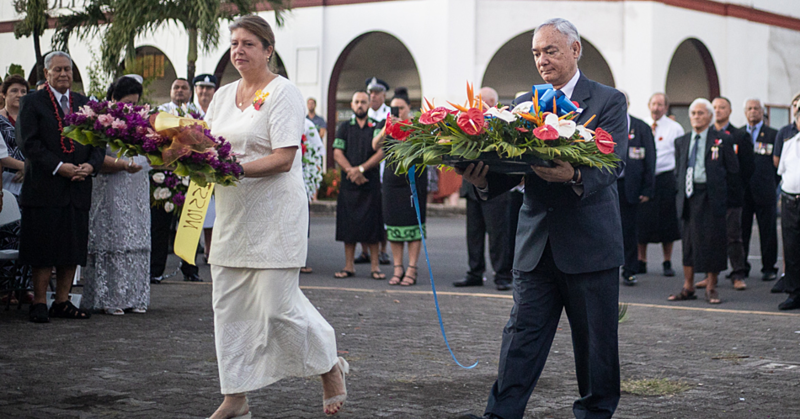 Among the audience was Prime Minister, Tuilaepa Sa’ilele Malielegaoi and other Members of Parliament. 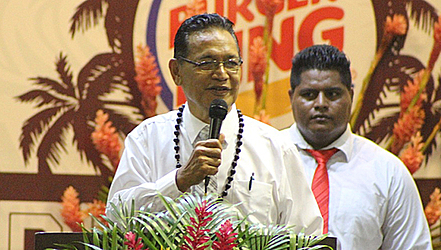 “Samoa, God seeks those with humble hearts,” Pastor Amosa said. “Call on Him when you’re in doubt, He’s there…He’s with us all…don’t try to control things that only God can control and don’t you ever rely on your own strength…we need to seek him in prayers and faith. 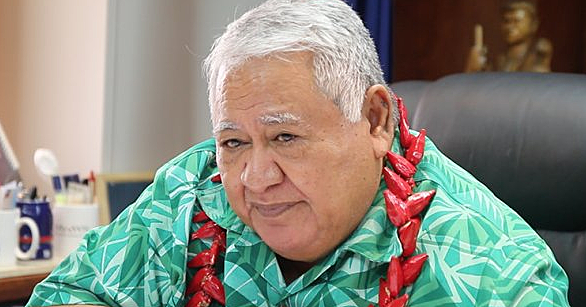 Prime Minister Tuilaepa acknowledged the Faamatala le Upu Ministries and ‘One in Christ’ for the conference. The conference was opened last Sunday by the Associate Minister of Environment, Faumuina Tiatia Liuga.